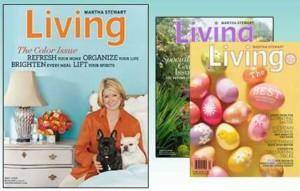 Hurry and you can get a Free Subscription to Martha Stewart Living Magazine from Rewards Gold. I have gotten lots of magazines from Rewards Gold and my favorite part is that you don’t have to enter any credit card information and you will never see a bill. 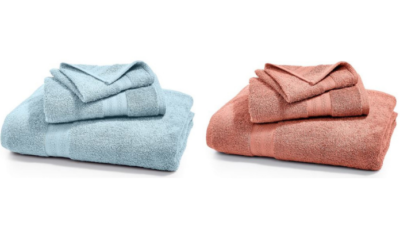 Michael Angelo’s Lasagna Prize Pack | Back to School Giveaways!! !